Frederator Studios, an independent animation studio, has announced a collaboration with Double Fine, an independent game developer, to create an eleven-minute short based on the game Costume Quest. 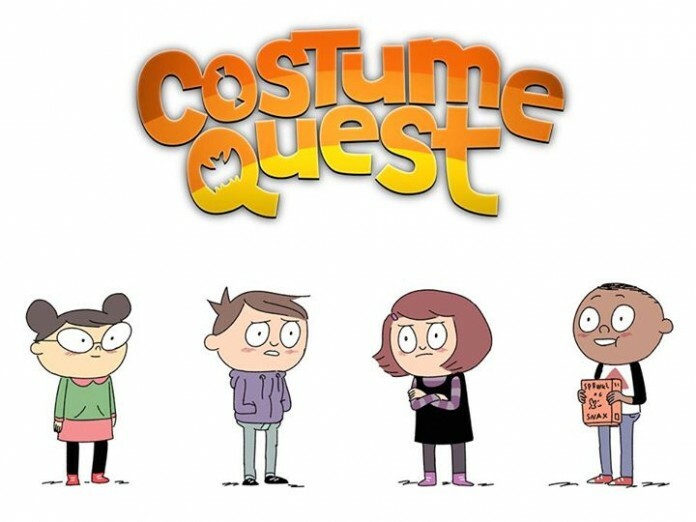 Costume Quest is a short but sweet RPG themed around Halloween conceived by Double Fine’s former lead animator Tasha Sounart. It was released digitally in 2010 on the Playstation Network and Xbox Live Arcade and later ported to PC, Mac, and Linux to great critical acclaim and a sequel was released across all platforms last year. The games star fraternal twins Reynold and Wren as they and their friends use empowered costumes to battle super-natural forces. Frederator Studios is most famous for working on classic Nickelodeon shows such as The Fairly OddParents, ChalkZone, and My Life as a Teenage Robot, and currently hosts shows like Bravest Warriors and Bee and PuppyCat on their Youtube channel. It seems more likely that the Costume Quest short will be posted on Youtube rather than aired on television. The short will be written by Zac Gorman (creator of the Costume Quest comic) and directed by Pat McHale (creator of Over the Garden Wall). Are you excited to see the Costume Quest animation? Leave a comment below and let us know what you think.